Lauren Jane & Chelsea Shelin are two friends who happen to be sisters and spend a lot of time raising their kids and drinking vanilla lattes together. 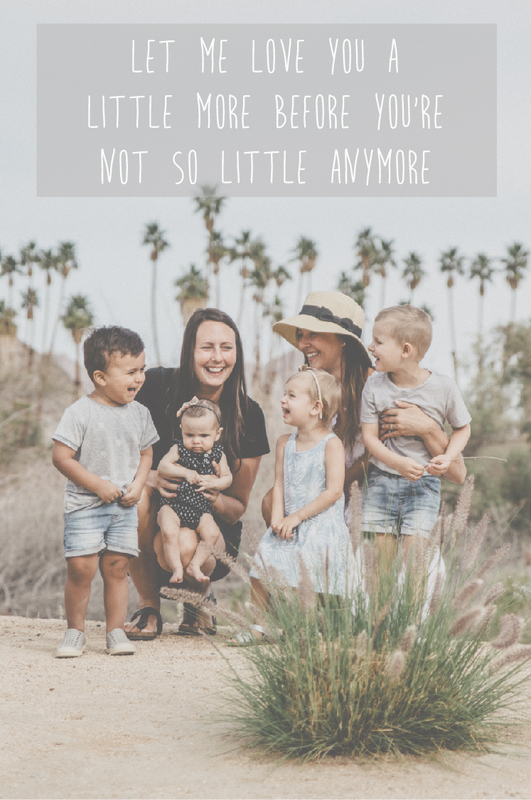 They are not afraid to show their imperfections, struggles, and lowlights, but also celebrate the small victories of mom life. Chelsea is a mom of two, a boy and a girl, and her little family lives in Langley, BC. She is a teacher, a talented musician, and loves to create just about anything (baking, crafts, artwork, etc.). Lauren is also a mom to two who resides near White Rock, BC. She is a former athlete and now teacher who loves to do woodworkng in her spare time and also play/watch almost any type of sport.